WinSky solution s.r.o. 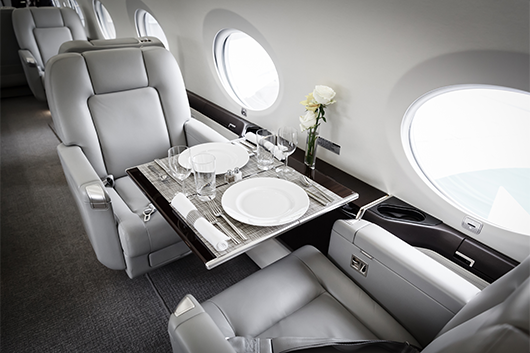 is a company that provides charter flights in an exclusive distribution byT-air s.r.o and other operators. An aircraft charter gives you the ability to fly whenever and wherever you want with the flexibility and convenience on how you want. Unlike traveling in commercial airlines, private charter flights allows you to choose any type of aircraft that fits your specific needs and requirements. Additionally, you can choose to depart from and fly zone to over 4,000 airport locations in Europe.